University of Arizona Law 3L Alex Erwin is being honored as the author of “one of the top policy-relevant environmental law articles of the year" in the 2018 Environmental Law and Policy Annual Review. The publication, a joint effort of Vanderbilt University Law School and the Environmental Law Institute in Washington, D.C., gives Erwin’s article, “Hybridizing Law: A Policy for Hybridization under the Endangered Species Act,” an Honorable Mention distinction. A condensed version of Erwin’s article will be included in the publication. His original article was published in The Environmental Law Reporter in July 2017. Erwin’s article examines the legal complexities that arise from applying the Endangered Species Act to species undergoing hybridization, which occurs when species interbreed. Erwin, who is also a PhD student in conservation genetics, wanted to use his knowledge in that field to inform legal policy. He focused on the red wolf, following a recent study that concluded the red wolf is a hybrid population of grey wolves and coyotes. Related media coverage called for the red wolf’s de-listing from the endangered species list. Erwin wondered what should happen to the hybrid organism, as the Act wasn’t written with these interactions in mind. He set out to create better guidelines for when hybrids should be protected. He developed a test that focuses on whether the hybridization is beneficial for the endangered species and beneficial for the ecosystem. 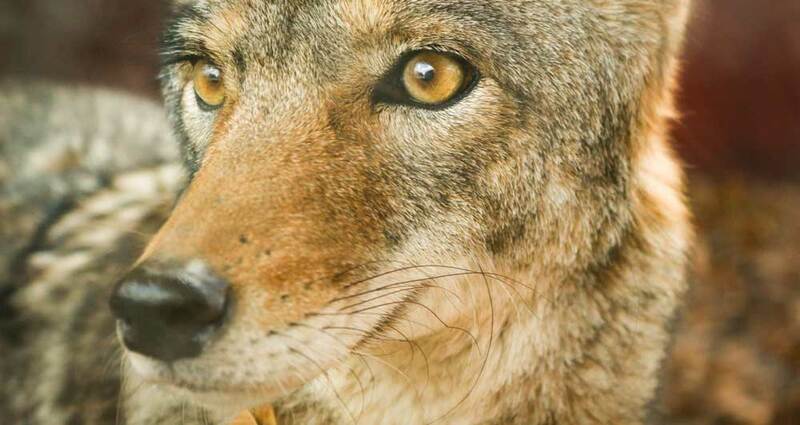 “The two-factor test I developed says yes, we should still protect [the red wolf], even though under the current law, it’s pretty much entirely within U.S. Fish and Wildlife Service's discretion to do as they see fit, without any real guidance or directive,” explains Erwin.